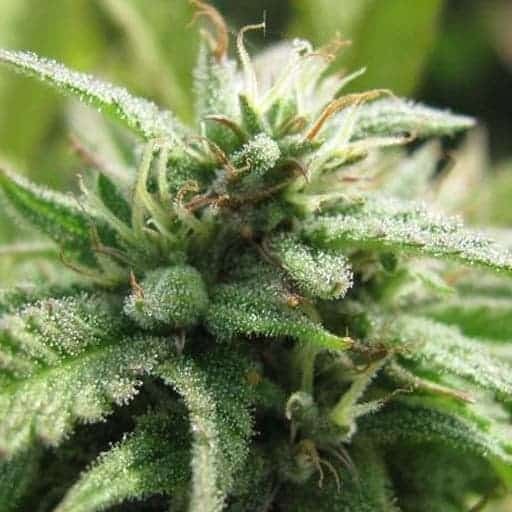 The two great strains, Jock Horror and Eldorado were intersected to produce an inspiring Sativa that is a decent giver of abundant yields. 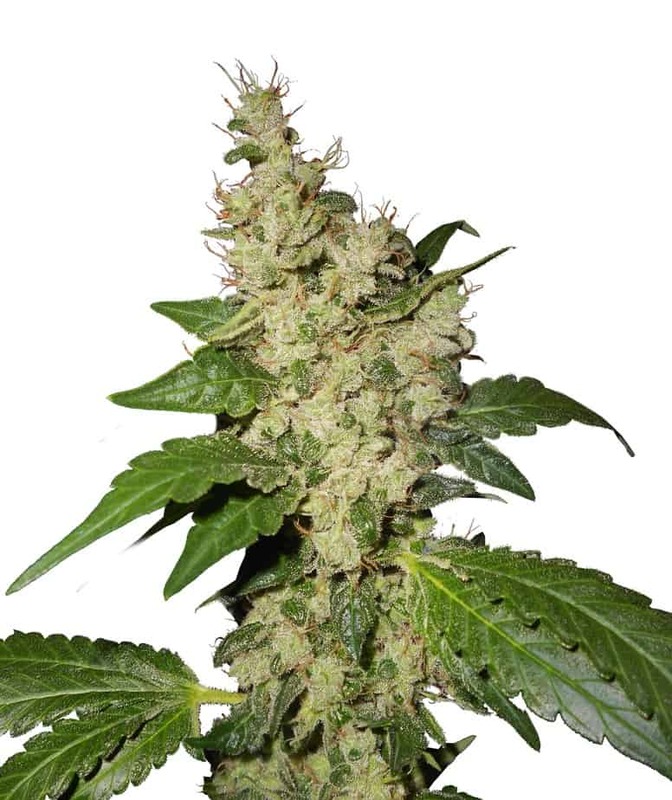 Royal Flush seeds is famous for its spicy buzz. 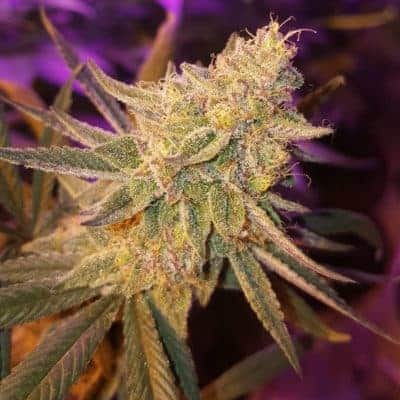 Its medical benefits include curing migraines and muscle seizures. 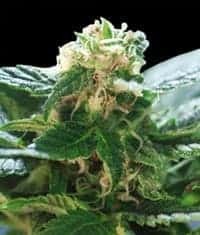 It pools genetics from Mexico and California to create one special kind of a Sativa dominant hybrid. 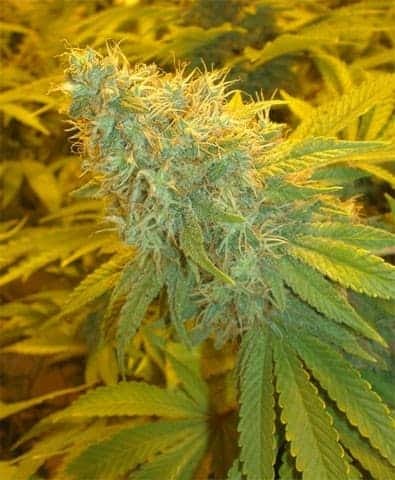 this strain has a wistful Lemon hazy smell, one that’s assured to offer a trail of tranquility wherever it goes. 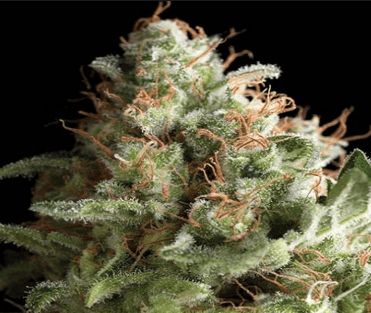 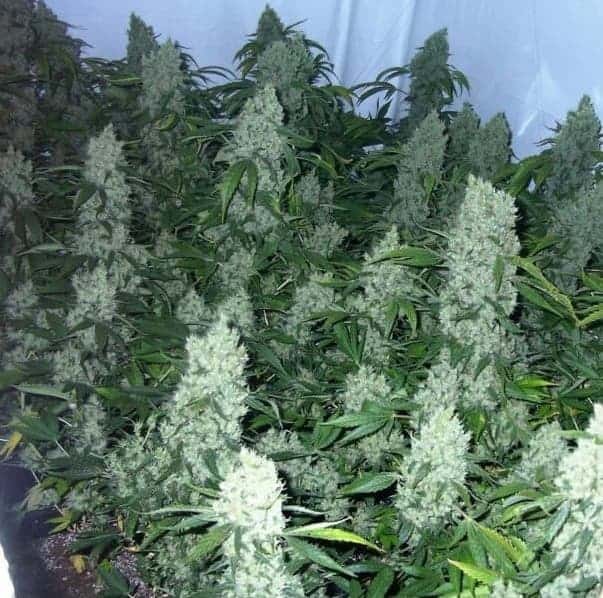 the plant has a flowering time of 70-90 days and this Sativa dominated strain can be best planted under outdoor cultivation for the best yields.